Linoleum is good for high traffic areas such as hallways, and wet areas, such as kitchens, bathrooms, laundry rooms, and mud rooms. 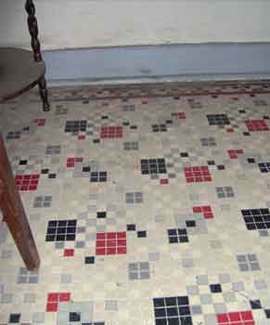 Vinyl tile is sometimes mistakenly referred to as linoleum, but these are different materials. 200 sq. ft. of linoleum cost between $500 and $700.